How much you love your cat is depended upon how well you care it. Especially how you feed them. Different pets need different kinds of foods to remain in good health condition. Some foods you think good about your cat can actually affect its health. Here the list of top 8 foods that are bad for your cat. Potato is a commonly used vegetable in all households. So, the chances for feeding potato to cats are higher. But it’s one of the foods that not ‘OK’ for cats. To be precise the unripe and raw potatoes can affect your cat’s health. 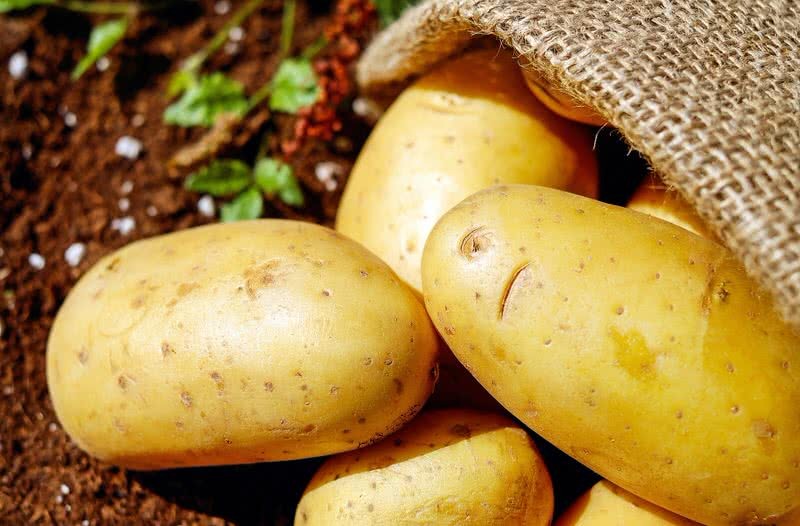 The chemical found in the leaves and skin of potatoes are toxic to the cats. It can affect the digestive system and cause stomach problems. Onion and garlic are harmful to both cats and dogs. But among these two species, cats are more sensitive to these vegetables than dogs. 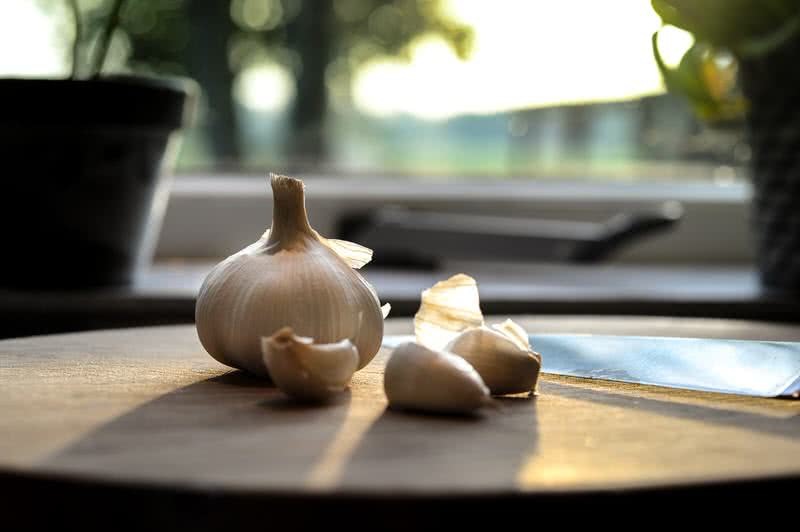 Even small quality of onion and garlic can cause problems such as vomiting, weakness, and diarrhea. Higher quantity or repeated consumption can also lead to the problematic condition such as anemia. 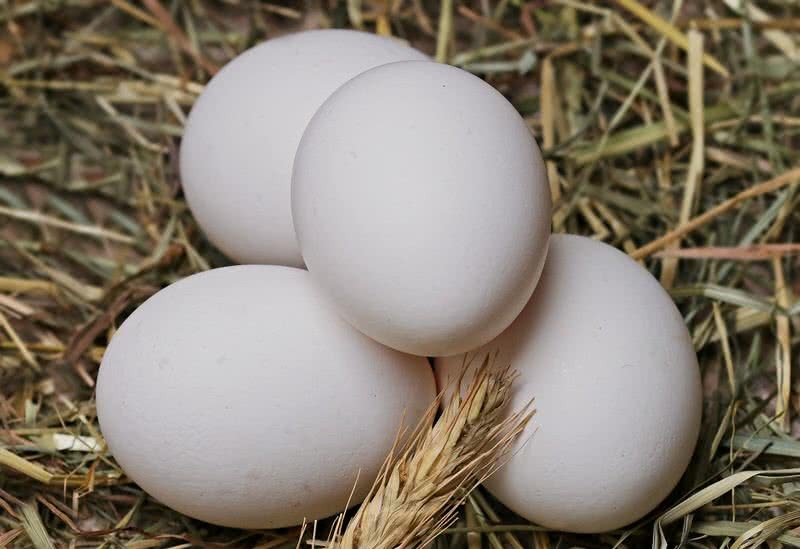 Of course, eggs are one of the best nutritious foods in the world. But, is it ok to feed raw eggs to cats? The answer is a big No. Because the chances for the presence of bacterias in raw eggs are higher. Another problem in feeding raw eggs is presence a protein called avidin in the egg whites. What this protein does is obstruction of biotin absorption. The blockage of this essential B vitamin can cause serious problems. When an egg gets cooked these problems can be avoided. So make sure you always feed only cooked eggs to your cat. You may feel it ok to feed raw fish or meat to your cat. But the truth is the raw meat and fish are more likely to contain disease-causing bacteria. 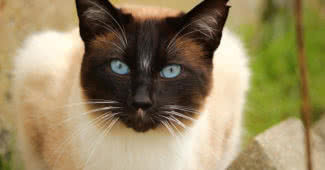 Feeding such foods can cause severe diseases to your cat. 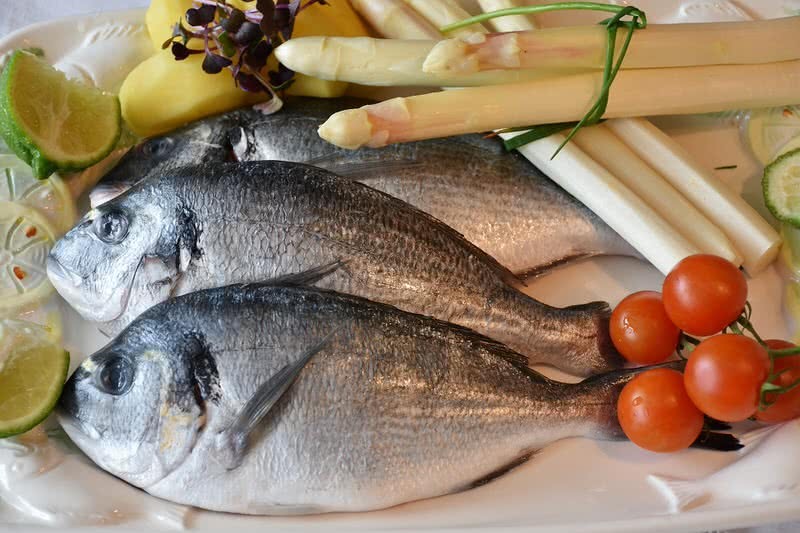 Cooking can remove the presence of such dangerous bacterias and make meat or fish safe to eat. 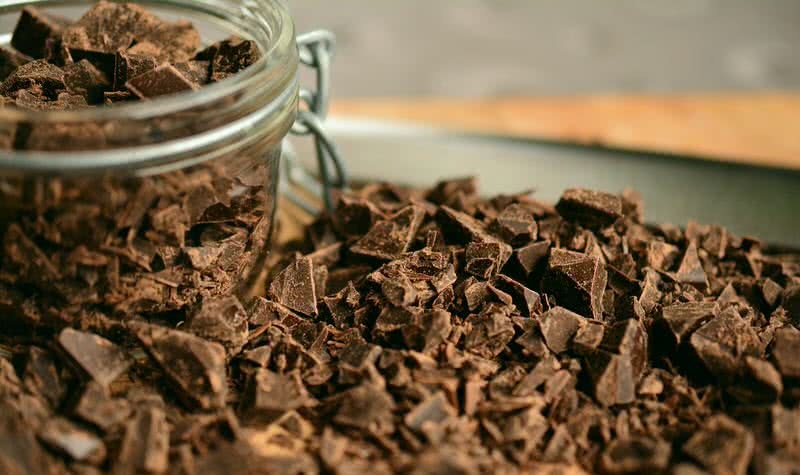 There are various health benefits we get from eating chocolate. But it’s not in the case of your cat or dog. Certain elements are chocolate can be toxic to cats. Especially theobromine and caffeine. These elements can cause conditions such as vomiting, rapid breathing, increased heart rate and seizures. If the consumption is high the conditions can be severe. Nobody could easily digest the fact that dairy products are not good for cats. You may find it perfectly ok to feed dairy products, especially milk for cats. The bad side of dairy products is their lactose content. The amount of this disaccharide sugar in dairy products are higher than a cat’s body can efficiently process. 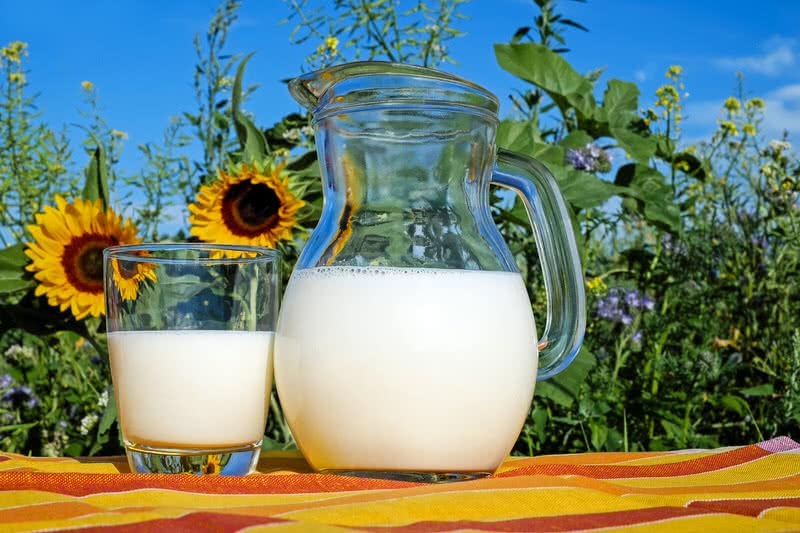 So, the regular consumption of dairy products, especially high in amount could lead to problematic health conditions. Of course, cats love eating fishes. But as a cat lover, you should carefully decide which all fishes are healthy for your cat. Moderate amount of tub won’t do any harm to your cat. But too much tuna can make him sick. There are two main reasons for that. 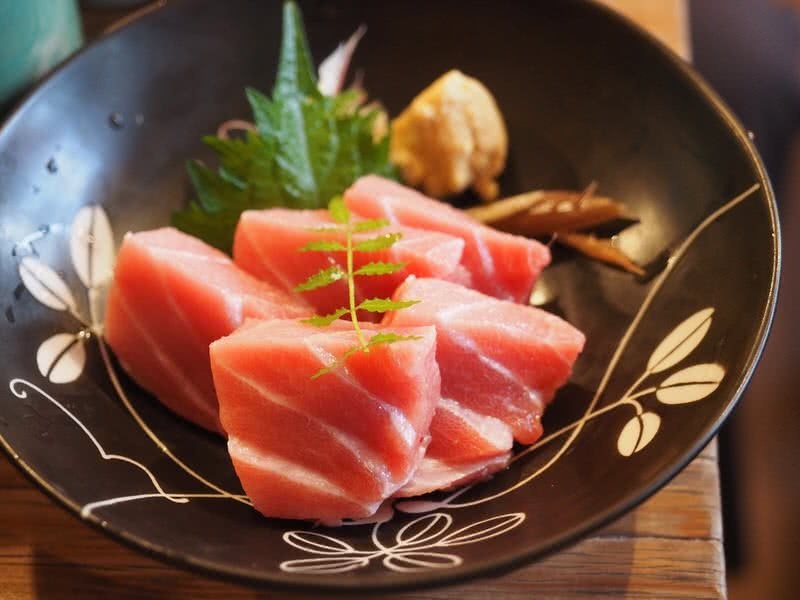 Tuna is such a fish which is high in unsaturated fats and Mercury. Both these elements in high amounts are bad for your cat. So be careful on the amount of tuna you choose to feed. If trained properly, a dog and cat can get along well with rah other in a home. What about good? Can both these pets can rely on same food? It’s an obvious doubt and the answer is no. The nutrient demands of animals vary from each other. Your cat may like to have vegetarian foods. But they get most of the nutrients they need from the meat of other animals. Also, cats need high-level proteins and different vitamin needs than dogs. 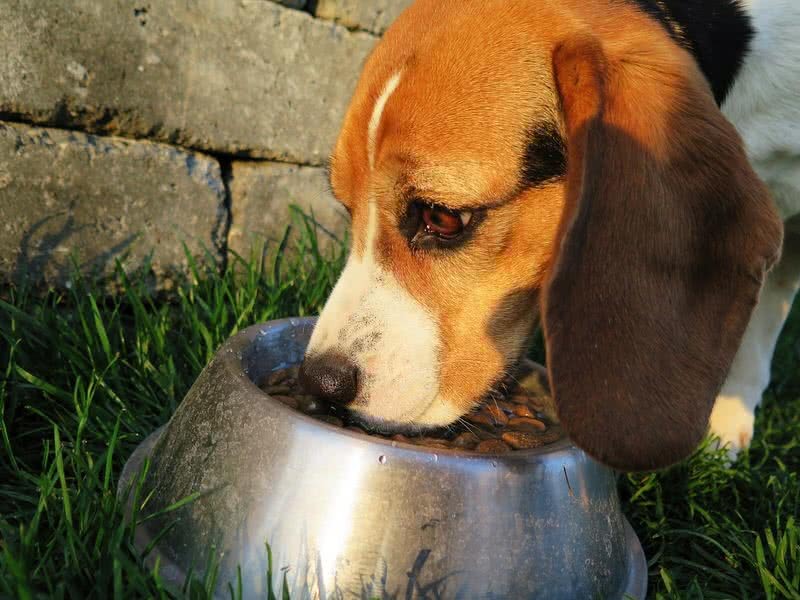 So relying on dogs food can cause nutrient deficiency which leads to several complicating conditions.